The most awaited event of May finally took place yesterday and it marked the announcement of the Next Console in the series of Xbox named Gaming Consoles by Microsoft. After waiting for 8 long and hard years (made easier by Xbox 360 and PlayStation 3), we have finally seen the next Xbox and you can call it the Xbox One. There is a lot to discuss about the Xbox One including what happened at the event, what features are exciting, how much power the console has under the hood and on and on. We Start off with the Specs. There is nothing very exciting about the specs of the Xbox One. Not until we know the complete details (like clock Speed) of the Core and the GPU ( bits and Clock speed). USB 3.0 is a refreshing introduction to the list of specs and so is the 4K support which has been added keeping in mind that the device needs to last for more or less 7 years. Microsoft was focused on making the Gaming experience for players much more realistic and involving. The Redmond giants have produced a gaming console that lets you control it by even your heartbeat. The Console has much to offer when you sit down to play a game on it. How to Control the One? Unlike Sony PlayStation 4 Controller, there isn't a small touch pad to take up space on the controller but according to Microsoft, 40 changes have been made to the controller based on Gamer experience. For starters, it is SMALLER and the removable battery is now inside the back of the controller, so the back doesn't have humps. The buttons are not colored anymore (the text in the buttons are) and the Xbox Button has been moved upwards. To change the gamer experience, Microsoft has added 2 more vibration Motors to the controller and this adds to effects of creating an environment of the game surrounding for the Player. Microsoft has also improved the D-Pad for the Xbox One Controller. This is Officially the best part about the Xbox One. The smartest, coolest and most understanding input methods for the Xbox One, say hello to the new Kinect!!! 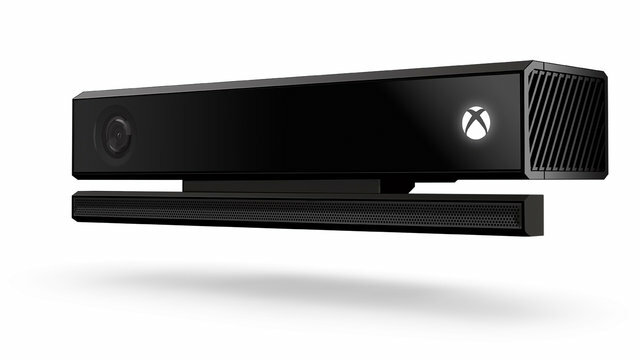 The Kinect can detect upto 6 people in a room together (even their shirt wrinkles) and can manage complete detection even when the player is very close to Kinect. Microsoft claims it can detect you in the dark which is highly unlikely. The other highlight of Kinect is Voice Command. It is able to recognize several voices and orders ‘in Game’ and for other Entertainment related services. You get a Skype call when playing a game, you just have to ask and it will comply! Microsoft released the Smartglass for Xbox 360 which allows your tablets and smartphones to connect to your Xbox via Wi-Fi. You can use your handheld as a second screen and control your Xbox One via it. The app released for Xbox 360 was downloaded in Millions and is bound to provide support for several features available in Xbox One like Skype Integration. Microsoft is offering a staggering 300,000 server for its Xbox Live users. Microsoft brought to light some cloud based services on the Xbox One including user-based cloud game saves, uploaded game recording, and even the potential for cloud-processing-enhanced games. Since the Xbox One isnt backwards compatible, we can expect Microsoft to make the Xbox 360 games available on Xbox Live. The event also say announcement from different video game publishers including EA. There will be 15 games coming on the Xbox One in the year ahead of its release. Here is a list of games confirmed for the Xbox One. Microsoft has brought to us the Xbox One with a strong emphasis on complete entertainment in your living Room. This has lead to a wide range of features for the Xbox One. Although this might seem to be very inspiring, such feature development has left Microsoft paying less attention on the Primary use of Xbox, i.e. as a Gaming Console. 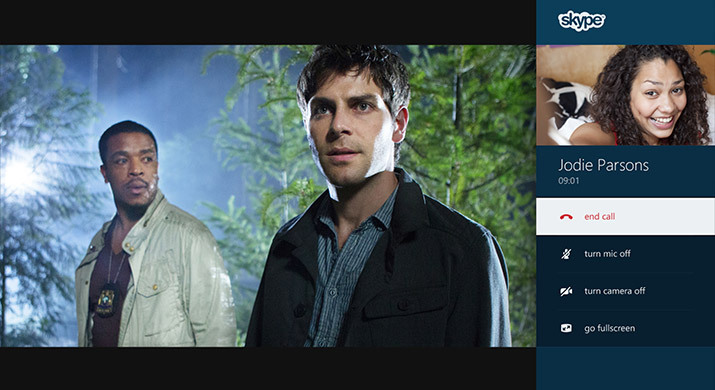 A feature that Microsoft bragged a lot about in the event, Xbox Live TV isn't very impressive. Although the Xbox have been generally good in streaming (don’t forget the Xbox 360), Live TV is another game. For starters, Xbox Live TV requires another box to connect to before you can watch TV which means it isnt a feature that come out of the box. Adding to that is the fact that Microsoft hasn’t got its own TV Service. In fact it will provide what the TV operators provide (and not all of it). Users will be the able to get few good channels like HBO, ESPN and the CW. 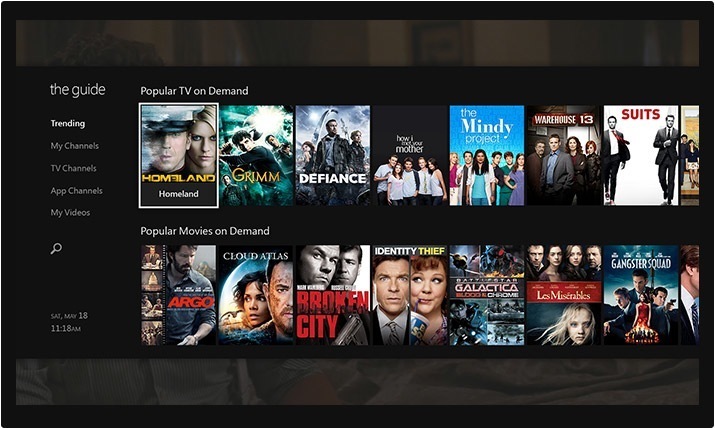 In essence, Xbox One is acting as a sort of custom remote for your cable box, which will let you change the channel; it is also creating its own programming guide so you can see what’s on TV. The Most exciting thing about TV’s was the announcement of the TV series of Halo that will be directed by none other then Steven Spielberg. 1. Will the Xbox One require constant Internet Connection? "It does not have to be always connected, but Xbox One does require a connection to the Internet." 2. Can we play Used Games on Xbox One? All the trading and exchanging will end!! That is not possible. Surely Xbox understands the plight of the NOT SO RICH gamer. He needs to keep some money for the Food!! No Pun Intended! Microsoft didn’t clear this mystery yet and looks like we will have to wait till the console is in our hands to see if they run or not. To no surprise of ours, both of them are unavailable at this moment. Pricing will be available in E3 (June) of this year and the Xbox One will hit the stores later this year, just before the holidays to be exact according to our estimate. absolute trash, who on earth would pay for a glorified tv remote that needs an additional subscription to work, and doesn't even off the ability to play games you may rent or borrow let alone buy preowned, it almost as if m$ hasn't heard of the first sale doctrine or consumer rights of any kind with this system. by the way the ps4 controller does not have a touch screen, only a touch pad, its the wii u that has a touch screen. Thank You for the correction...Always respect your valued comment! Thank you so much for sharing this great blog.Very inspiring and helpful too.Hope you continue to share more of your ideas.I will definitely love to read. Leo Houghton I really like your take on the issue. I now have a clear idea on what this matter is all about..